We are one stop solution for all your tyre related problems. 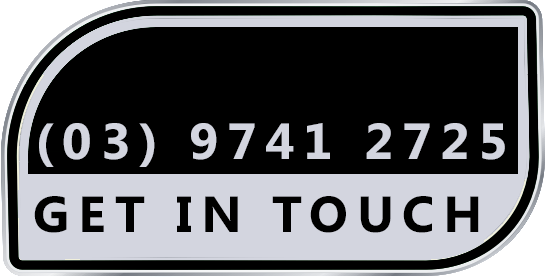 Whether you wish to replace your tyre or need to puncture or repair a tyre or need to have wheel alignment in Werribee, we are always there to serve you. Stocking all size (from 10 inches to 22 inches) and types of tyres including branded tyres, quality imported tyres, and used tyres, we fit every type of vehicle. Whether it is remoulding or retreading or repairing or wheel balancing or wheel alignment or making puncture, we always use the latest tools to provide you efficient service. Uniformity of frontal and rear tyres, correct tyre pressure, even tyre treads, and proper wheel alignment are crucial for safety and performance of your vehicle. 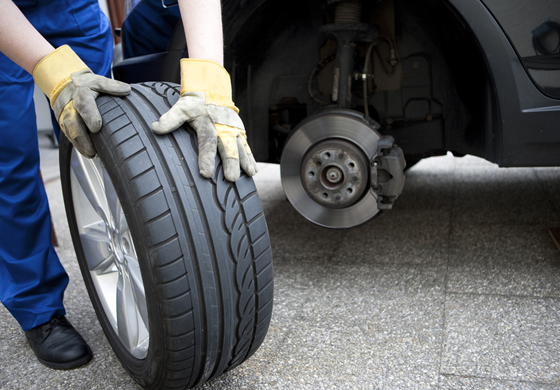 Our well-trained mechanics check your tyres, pinpoint the problems and take remedial measures. Tyres with shallow tread depth(bald tyres) are unsafe for driving that’s why we replace them. In case of an under-inflated tyre, we repair your punctured tyre and fill up your tyre with correct air pressure. If we find an uneven tread wear of your tyres, we realign your tyres parallel to each other. When we detect heterogeneity of frontal and rear tyres, we exchange the front and rear tyres with each other. By rotating and balancing your tyres, we stop vibrations.